From the moment it was signed into law in 1935, Social Security has been a controversial U.S. government program. 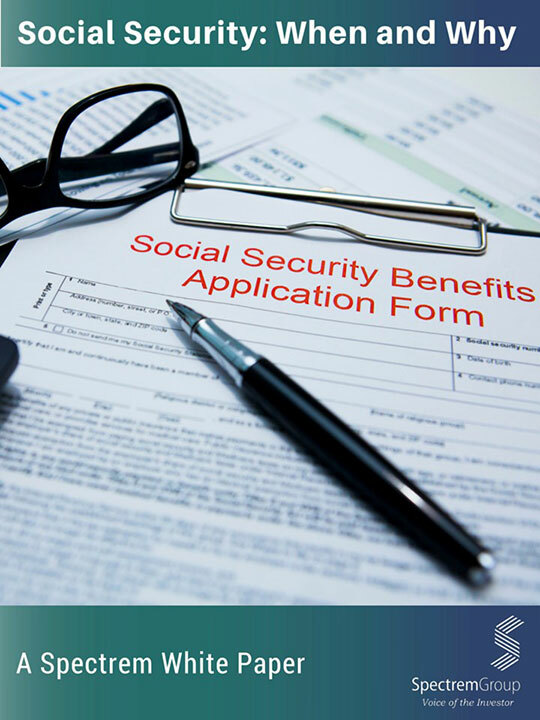 Because of the difference related to when a person begins receiving Social Security, there are financial considerations related to family, health, tax implications, and current work status that can affect the wisdom of when best to begin receiving payments. Spectrem's white paper examines the decisions made by affluent investors who have retired and what affluent investors who are currently working have planned for their own Social Security benefits distribution.